Start your Own Bulk SMS Business! GETWAY Understands better about SMS Gateway Services and hence we offer Reseller program to any individual or business men in India. You can start your own SMS Gateway Services platform with out any investment and start earning profits. 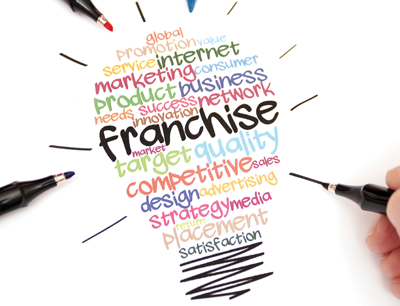 We do not take any Deposit for sms franchisee or reseller program. You just need to buy sms units at fixed price and then resell at your desired prices. We will not ask for any profits from that, that’s our promise. You may be a DSA (Direct Sales Associates) or of any business, you can start being a SMS Reseller as your side business and earn handsome profits. We also provide sms gateway business opportunities for any Franchisees or DSA or Sales Associates to start their own bulk sms business from any where in India without any investment. Pre-built PHP form included on contact page to receive web enquiries. Change your Meta Title to suit your SEO requirement. Include your Favicon image for all browsers. Include your own footer content. Option to generate PDF Invoices from Admin Panel. Create unlimited Resellers / sub-resellers. Free Unbranded Excel SMS Software. No Set up or hidden cost. GETWAY is really perfect example of complete school management.. Very pleased with the cool services provided. Thanks to GETWAY. This new introduced system is really amazing. I deal with many companies and I have found that GETWAY has the best customer support.